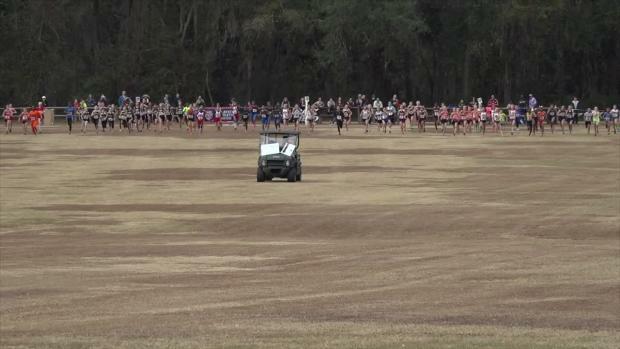 All the best of NXN, AAU and the beginning of track season. 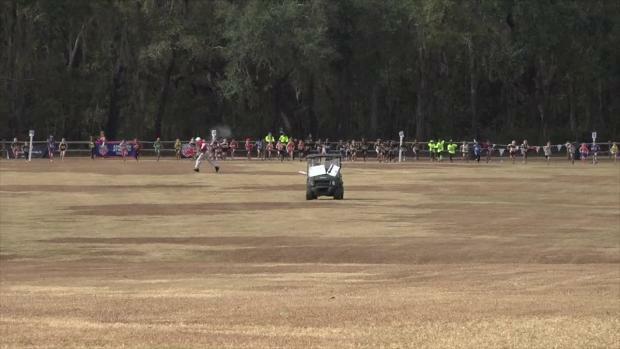 All the best from this weekend in Florida! 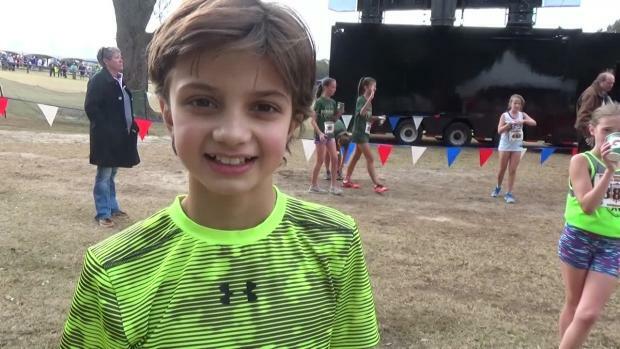 See which future stars will be racing this weekend in Tallahassee at the AAU National Championships. 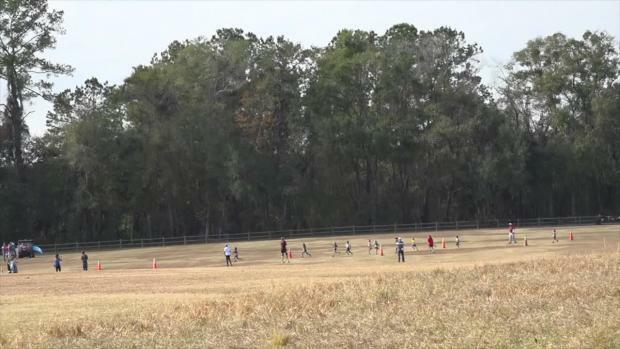 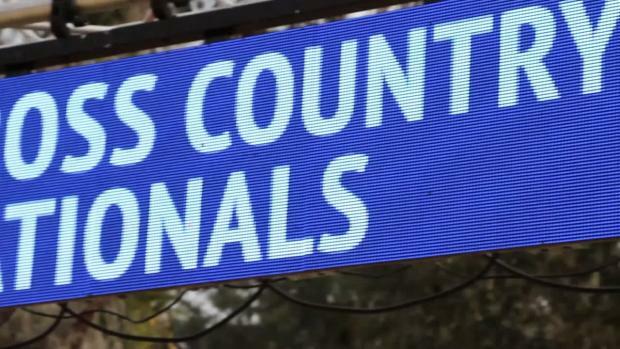 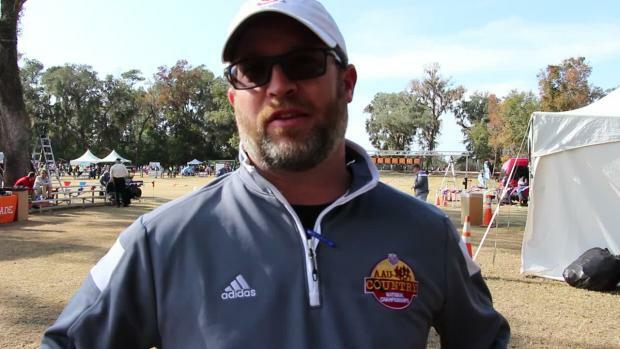 MileSplit National and Florida Runners (Florida MileSplit) will be on site at Apalachee Regional Park park both Friday and Saturday bringing you all the up to date action from AAU Nationals. 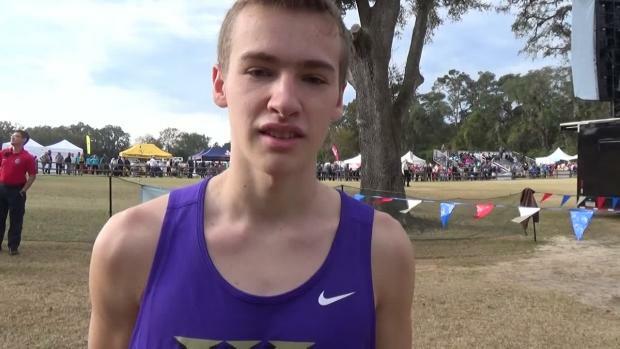 On Friday we will be checking out the course and getting post race interviews. 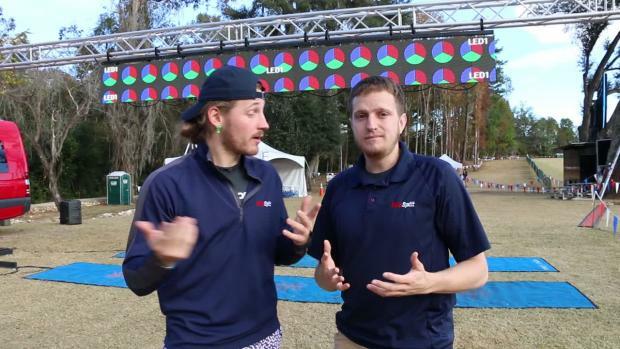 On Saturday we will be shooting race interviews, photos, providing live updates via twitter and conducting post-race interviews. 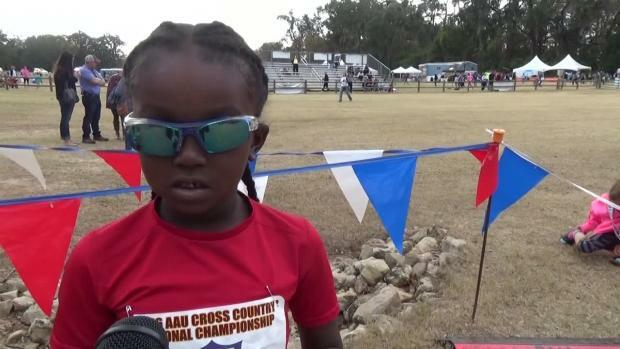 Keep it locked on MileSplit for all the AAU action featuring the next group of up and coming XC stars. 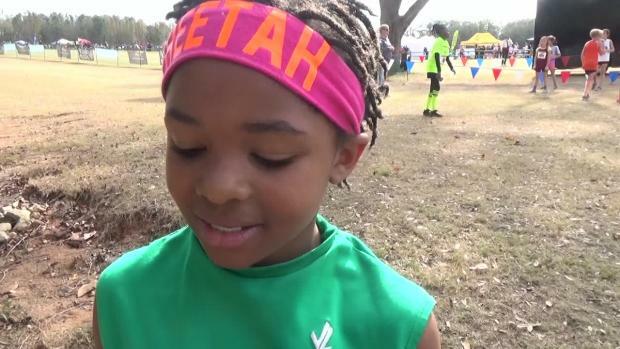 Ani Veltcheva is only 12 years old, but her list of accomplishments reads like she's been running for twice that many years. 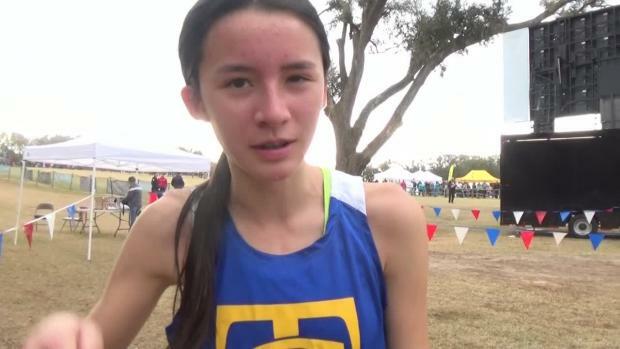 In the running world, she has won numerous age group awards and at nine set an age group world record for a 5K on the road, with a blistering time of 18:47 which would have ranked in the top 50 high school times this year in Florida! 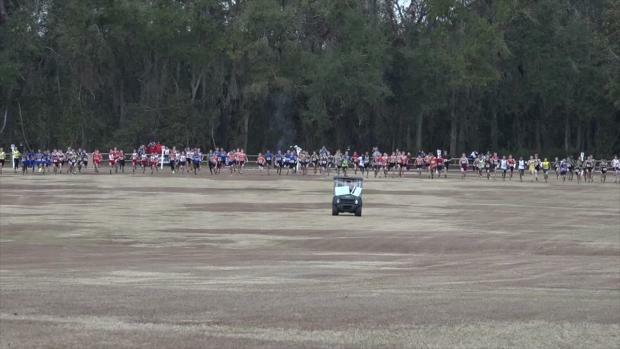 We're on-site at the AAU XC National Championships in Tallahassee, Florida. 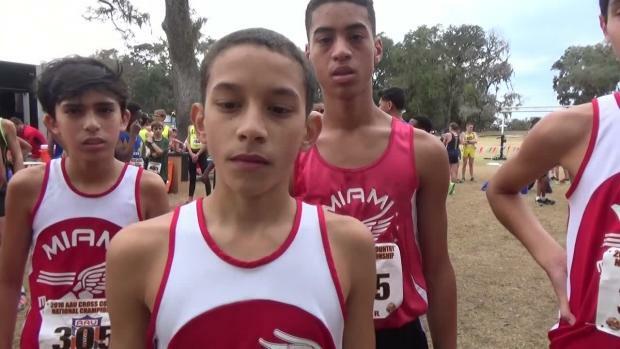 Keep it locked on MileSplit for LIVE updates on social media and LIVE results as well. 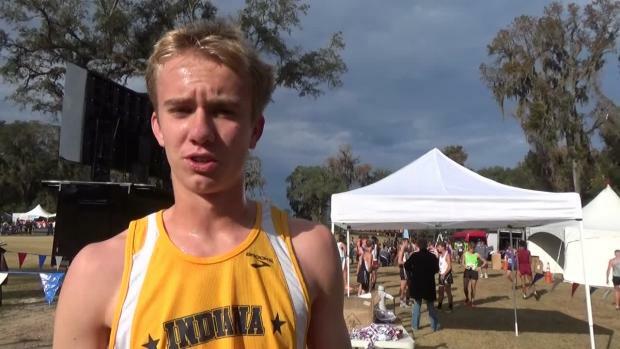 After the meet, we will have all the race videos, interviews, photos, and more! 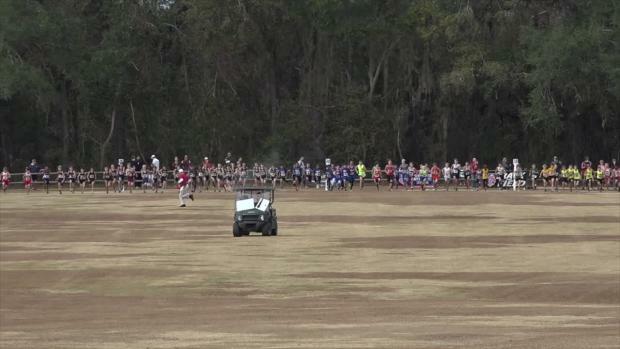 Over 1,000 athletes of all ages headed to Florida's capital city, Tallahassee, for the 2016 AAU XC Nationals. 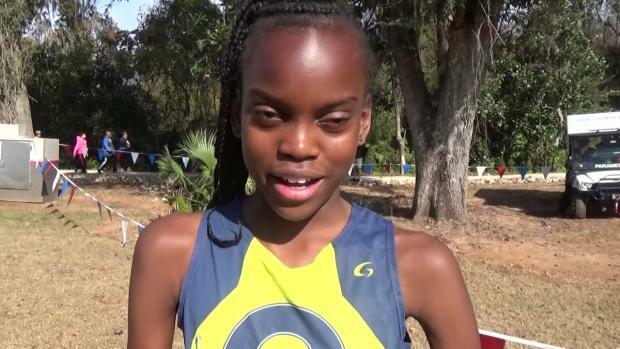 Sunshine state athletes didn't disappoint bringing back three individual championships and two team titles. 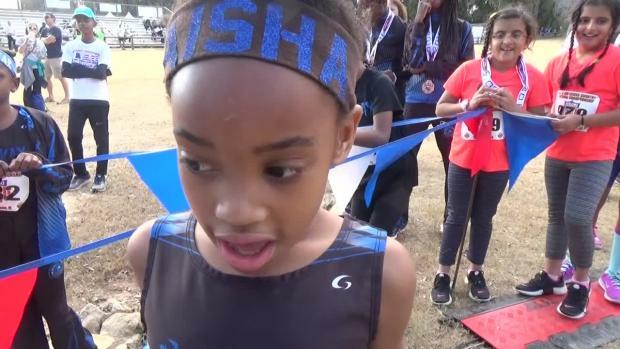 Watch all our athletes bring home championships and see what they had to say after their races. 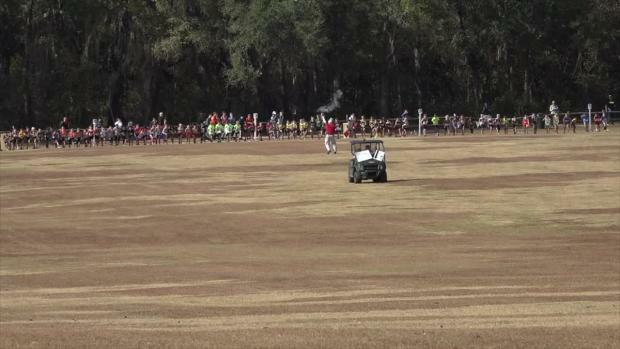 The 2016 AAU Cross Country National Championships will welcome over 1,000 athletes to Florida's "cross country playground", Apalachee Regional Park. 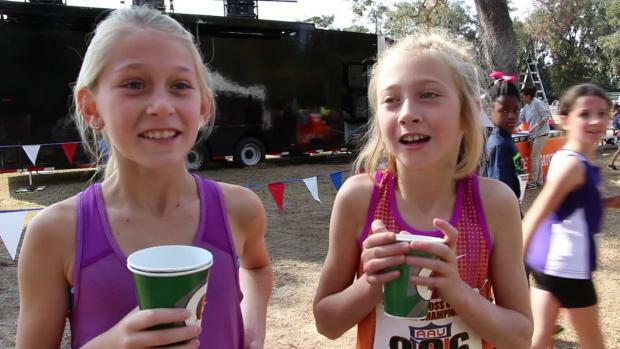 On the girl's side 500 plus are entered in six races that range in distance from 1K for the 6 & under age group to the full 5K distance for the 15-18 year olds. 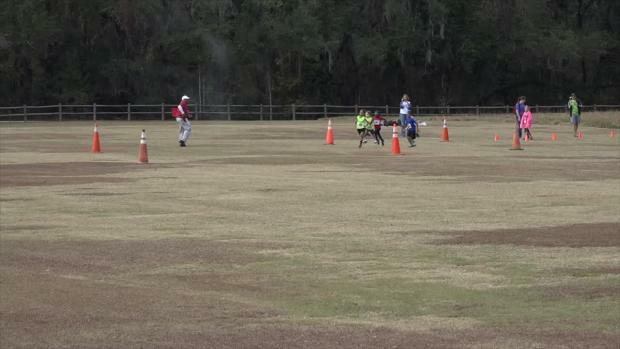 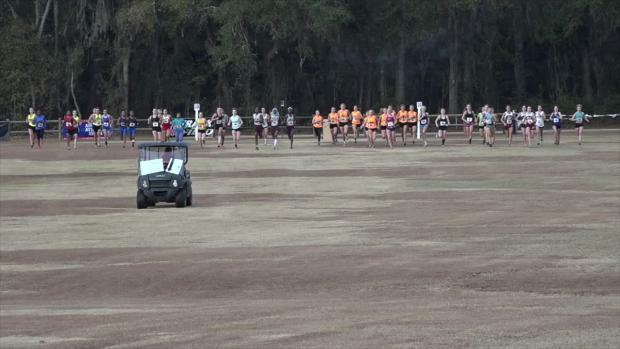 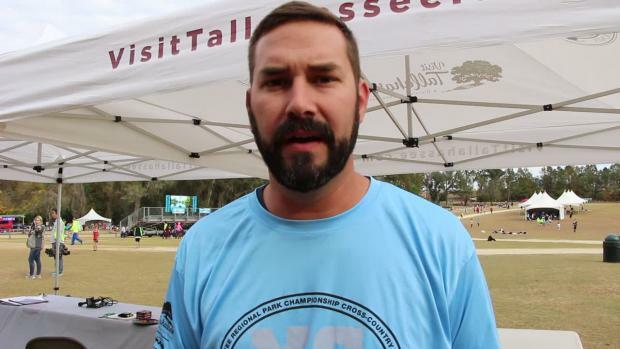 Over 1,000 runners will compete in 14 races Saturday at the AAU XC Nationals in Tallahassee. 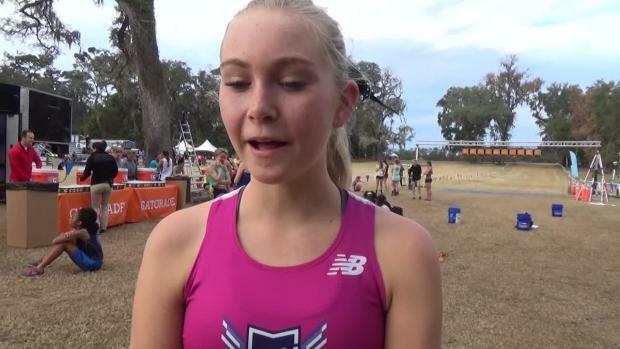 Our MileSplit team is on-site with all your coverage including race videos, interviews, photos, recaps, LIVE updates, and more! 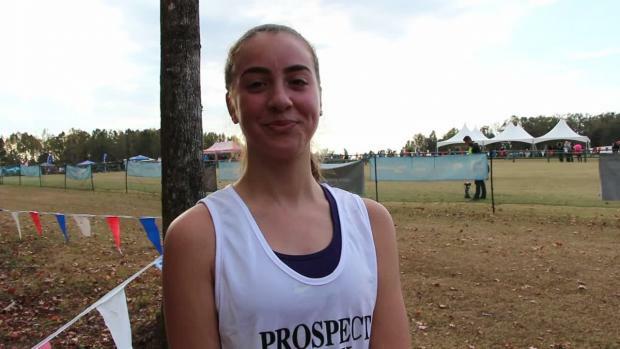 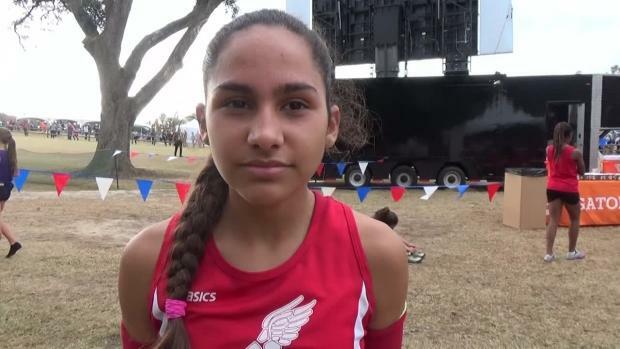 Check out our preview coverage for everything you need to know before hand and keep it locked on MileSplit.com and Flrunners.com for everything post race as well. 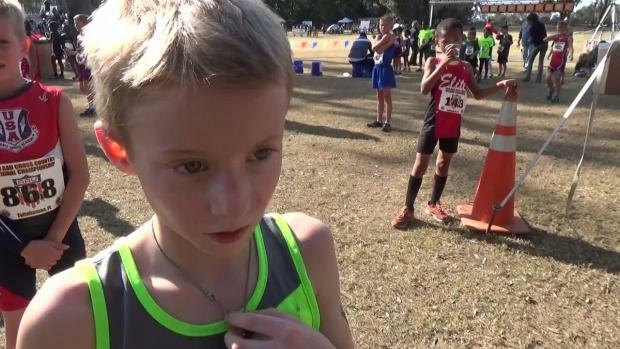 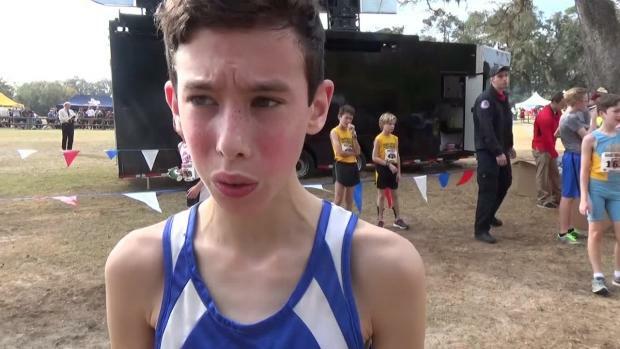 Check out the top 200 middle schoolers over 3K from this XC season, some of the top Middle Schoolers are headed to Florida this weekend for the AAU National Championships! 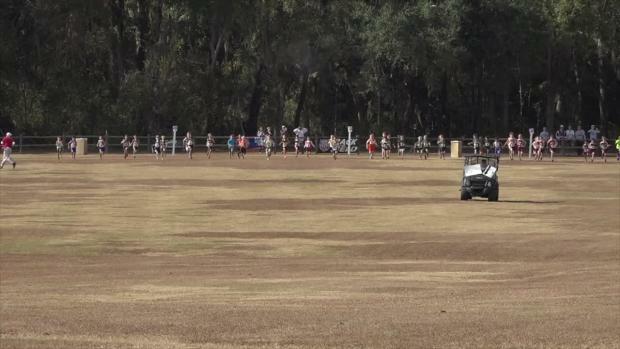 Chris Tucker was on-site at the AAU XC National Championships as part of our coverage team and snapped over 1,500 photos including this one from the start of the girls 13-14 year old race. 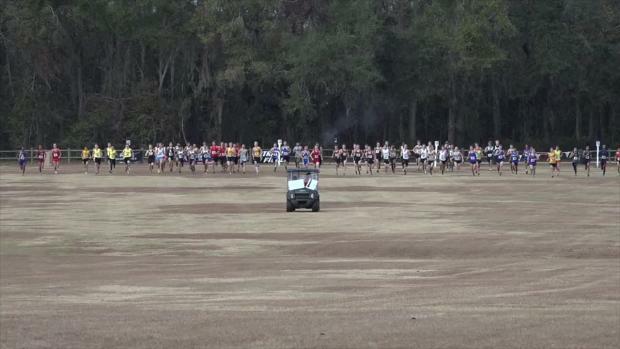 Want even more awesome images from the AAU XC Nationals? 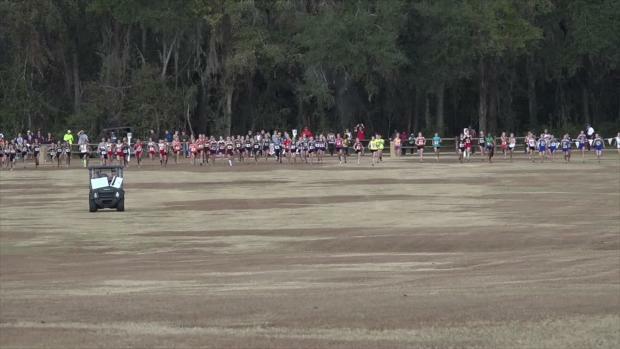 We have you covered with 850+ photos of select races by Bryan Deibel. 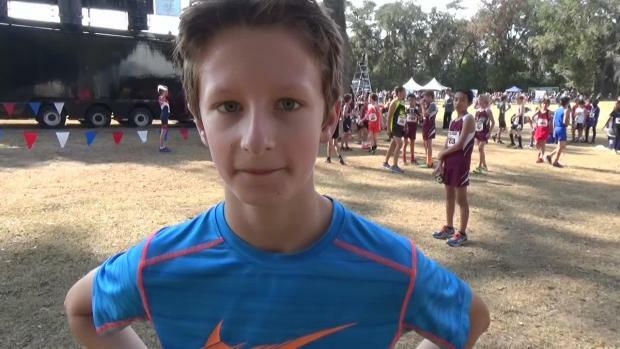 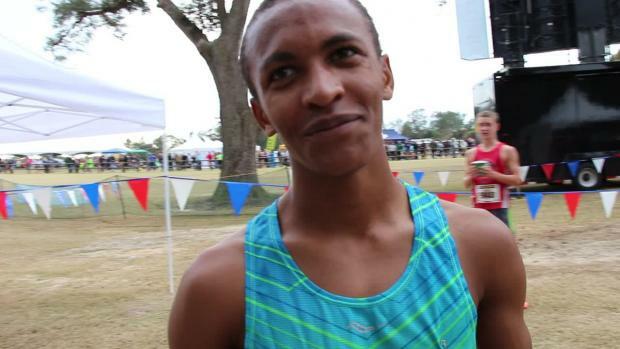 We interviewed all the AAU National age group champions this weekend in Tallahassee, see what they had to say!